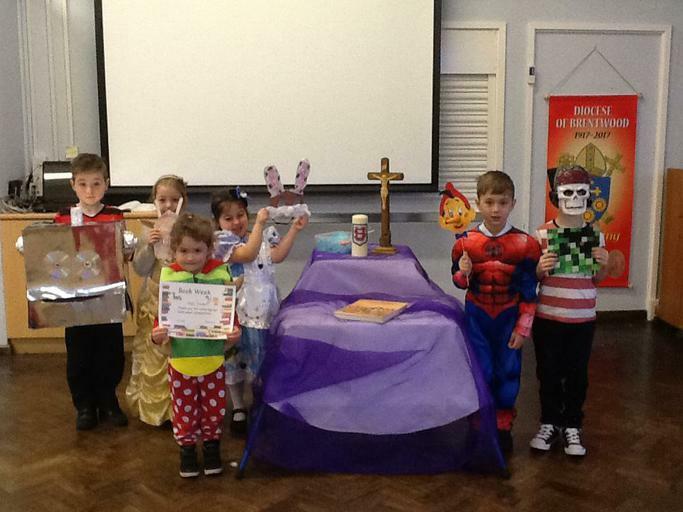 Winners of our 'Book Week' book character mask competition. Congratulations to our winners! It was a difficult choice. Thank you to all who entered.